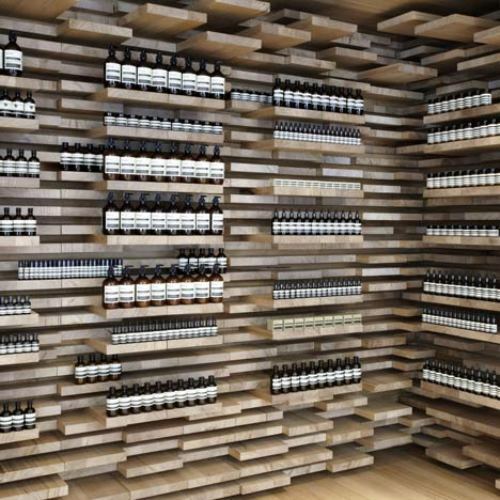 Many experts believe that Aesop was born around 620 BC. He passed away around 564 BC. 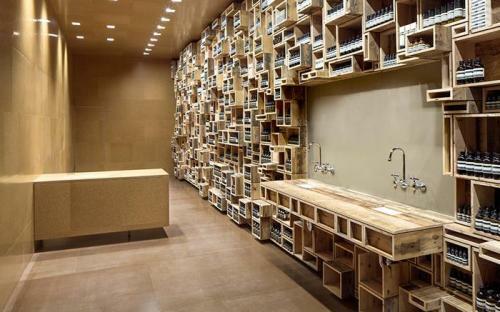 When you hear the name Aesop, probably you are thrilled with this name. It was derived from the archaic Greek language of Ethiop. This name was related to the African descent. Aesop is considered as a legendary wit. Many people recognize him with his sight speech and physical deformity. Aesop had a master when he was alive. His name was Xanthus. Then he had another master name Ladmon. 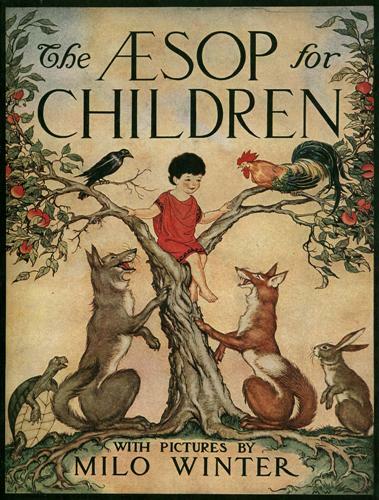 Many experts believed that Aesop finally got his freedom. There was some records which gave people a proof that he was an advocate for Samian. 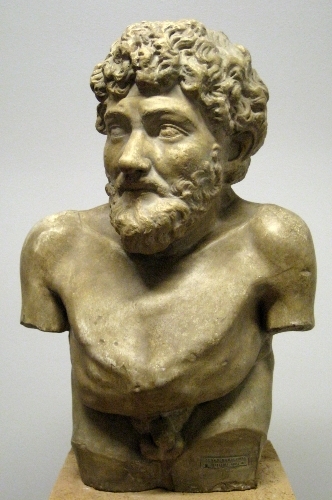 Not many people know that Aesop was a slave in ancient Greece. He lived in a Greek island located in the eastern of Aegean Sea called Samos. The death of Aesop was tragic. He was charged to be thrown from the Cliff located in Delphi. At that time, the judge accused him for stealing. Nevertheless, many experts thought that actually Aesop was not stealing anything from Delphi. He was there for a diplomatic mission. He was punished with death sentence probably because he insulted the Delphians. 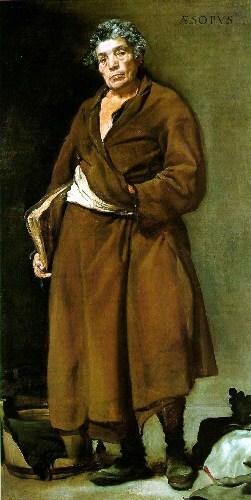 Before his death, Aesop stated that his death will bring misfortune to the Delphians. It was true. After he was killed there were many problems that the Delphians faced. Aesop fables is a story which teaches people about the moral lesson. Fables are different with any other kinds of stories because the usage of characters in the story is unique. They focus more on the anthropomorphized animals, initiative objects, and forces of nature, plants and flowers. There are many kinds of moral values that people can learn from Aesop fables. In “The Fox Without A Tail”, you can learn that misery loves company. In “The Lioness” you can see that quality is more important that quantity. “The Hare And The Tortoise” presents the moral value that slow and steady will make you win the race. By reading “Mercury And The Woodman”, you can enjoy that honesty is the best policy. The people who want to teach their children with moral values can make their children read Aesop fables. The fables give them a good point of view to behave in the society. Do you agree with facts about Aesop fables? You find out the facts about the famous queen of England in the post about Elizabeth I facts below.